Crissie gave me the most beautiful piece of art. From my initial appointment, she was very gracious and professional when advising me on how to get the best result. She seems very knowledgeable and passionate about her work. Lovely experience! From the consult to my appointment, she was very knowledgeable and professional. She worked hard to ensure a wonderful, original, well done body art was achieved. 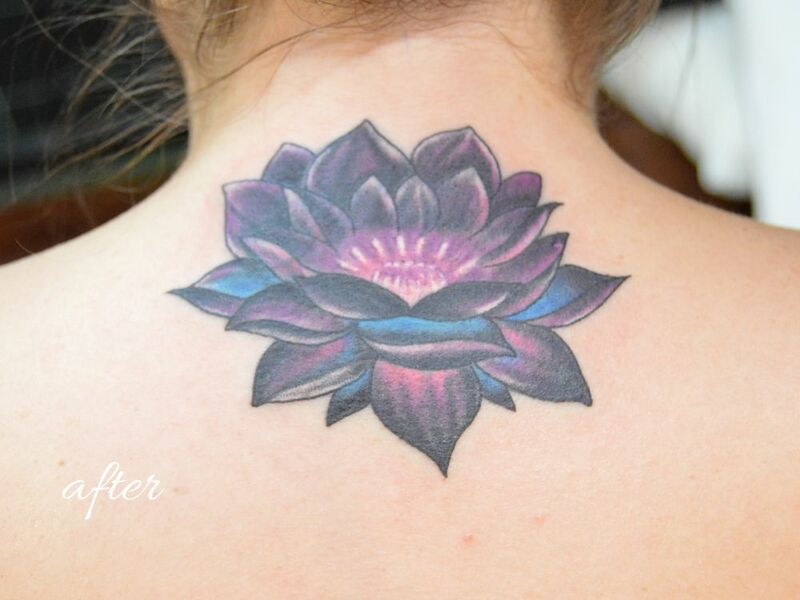 I would recommend Crissie to anyone wanting their first or next tattoo! 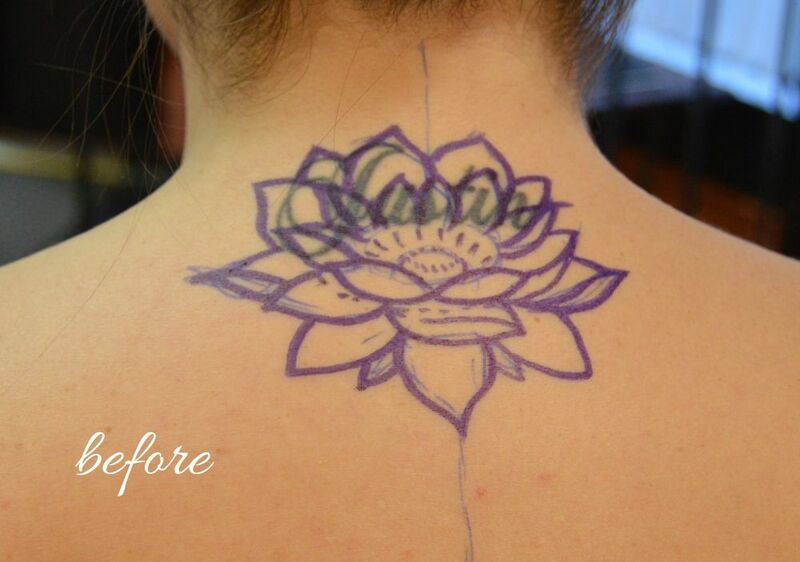 Crissie did a cover-up of a stick & poke tat that ended up looking awesome! She was very light-handed and super professional. Great shop and artist!